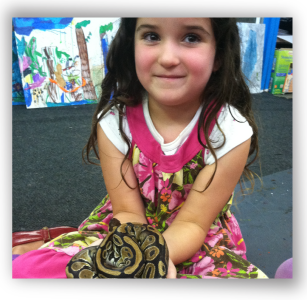 Santa Cruz, CA based art and science afterschool and homeschool classes and camps for children. Each person has a unique vision to share. The wide range of artistic opportunities available at Seven Directions Institute help students realize their creative potential. Kids and adults have at their disposal a wide variety of artist-grade materials and tools to explore their wonder and creativity. Instruction at SDI emphasizes the development of self-esteem through meaningful self-expression. Art and science skills and concepts are thoughtfully melded with a genuine respect for each student’s creative spirit. Around the world, many cultures recognize seven directions: East, South, West, North, Above, Below, and Within. Artistic endeavor can lead us to a greater awareness of ourselves and the world around us. 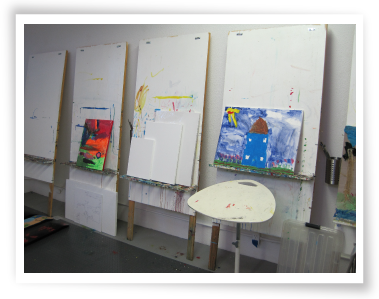 Our studio offers many directions for students to explore themselves and their worlds to achieve this awareness and share their own artistic creations. 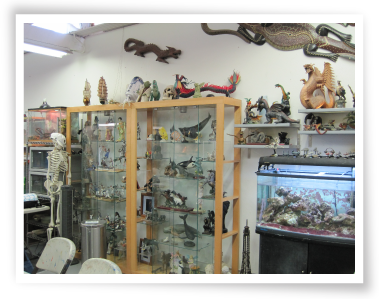 Seven Directions Institute of Art and Science has a wide range of materials and tools available. 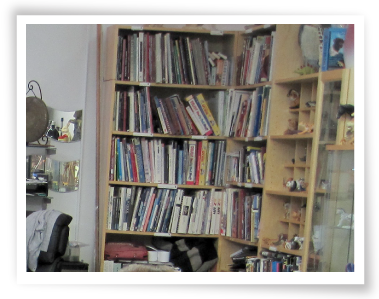 Please explore the videos and images on this website to get acquainted with the studio. Also, feel free to contact us to arrange a free introductory class. Seven Directions is centrally located at the Old Sash Mill, between northern and southern Santa Cruz communities. Our 2000 sq. ft. studio is equipped with artist-grade materials and tools for students to use, including stretched canvasses, acrylic paints, mixed media, a variety of professional-quality digital cameras, high definition video cameras, green screens and lighting equipment along with unparalleled digital arts workstations. 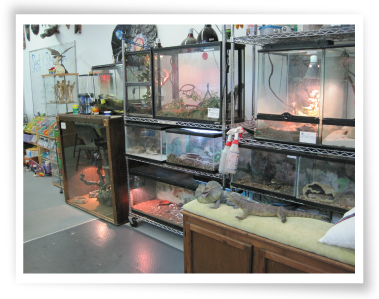 Seven Directions has over 75 different animals to inspire creativity in the pursuit of art and science. By observing real animals, students become more absorbed in their work while studying the amazing detail a living, breathing creature provides. Creativity brought to life! Our extensive collections of hundreds of 3D models includes mythical creatures, animals, flowers, sports figurines and much more. By drawing, painting and sculpting from 3D models, students learn shape and proportion in a powerful way that is not available solely from pictures. Seven Directions has a collection of well over 500 art and science books which students use to inform their creative inquiry. Our digital arts workstations are cutting edge. Eight workstations are equipped with drawing tables and Tablet PC Computers. Students have the option of using Corel Painter XI, Art Rage or Adobe Photoshop. All computers are networked so students are able to save and print their artwork. 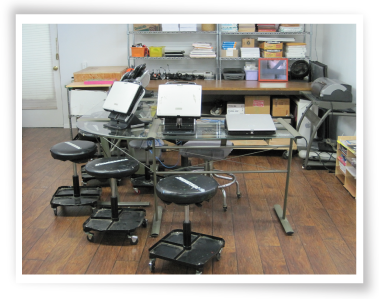 The studio is equipped with high speed wireless internet so students can set up their station anywhere in the studio. We also have a new printing, matting and laminating station so students are able to create their projects start to finish with ease. Traditional materials are still the cornerstone of a good creative arts program. At Seven Directions, students work with pencil, charcoal, water color, acrylics, clay and mixed media materials to develop their art making skills. Alyssa Gintert is the proud owner of Seven Directions Institute. She obtained her Bachelor of Arts degree in Graphic Design from Azusa Pacific University. 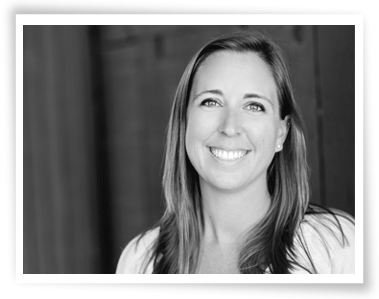 Alyssa worked closely with Ben Hecht, founder of Seven Directions Institute from 2007 to 2010, and purchased the business in 2010. In addition to Seven Directions Institute, she has taught art classes in elementary schools in Glendora, California and Pietermaritzburg, South Africa while studying abroad. Born and raised in Santa Cruz, Alyssa attended Westlake Elementary, Mission Hill Junior High School and Santa Cruz High School. As an award winning local artist, she has done design work for Whiting's Foods at the Santa Cruz Beach Boardwalk and Cowell's Surf Shop as well as other organizations. Besides teaching and creating art, Alyssa enjoys traveling around the world and learning about different cultures. She has a great love for the outdoors and enjoys backpacking, hiking and paddle boarding. 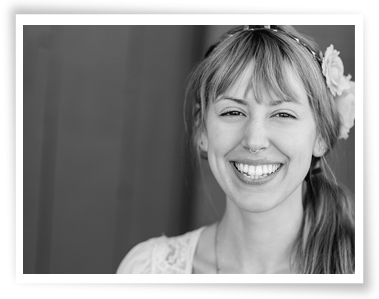 Gina Giommi is an artist and teacher based out of Aptos, CA with a passion for working with people of all ages to learn and refine their artistic ability. She is a freelance artist who has done magazine covers, book covers, sign-painting for local businesses, personal commission work and calligraphy for weddings and announcements. A jack of all trades, she loves any and all artistic endeavors, especially when they benefit her local community. She has worked with children and adults as a demo artist and teacher at Palace Art and Office Supply and taught local schools ceramic painting through Color-Me-Mine Studio in Southern California. Art is her world and she wants art to be your world, too! Along with art, she also enjoy singing, hiking in Nicene Marks, and spending time with her pet snakes, Houdini and Banana, and her cat Poe.